May 17th, 2018 at 1:35am EST: My heart was ravished today. I took communion twice. Once earlier in the afternoon and then again late at night. Most days I take it once a day. The second time around, it was instant access to the realm of Gods heart. My heart was immediately drawn closer to the Lord. I could feel the gravitational pull of His love bringing me to where He is. He immediately took me to the most beautiful place. It looked like a bedchamber of some sort but it was very high in the sky above the highest mountain, somewhere suspended in the air, far above all rule and authority and power and dominion as I was seated with Christ. This time, I didn’t see any angels or birds or any other beings as I have many times before when I pray. This time was different. A heavenly place or dimension I had not visited before. It was just me and Him. Our time. 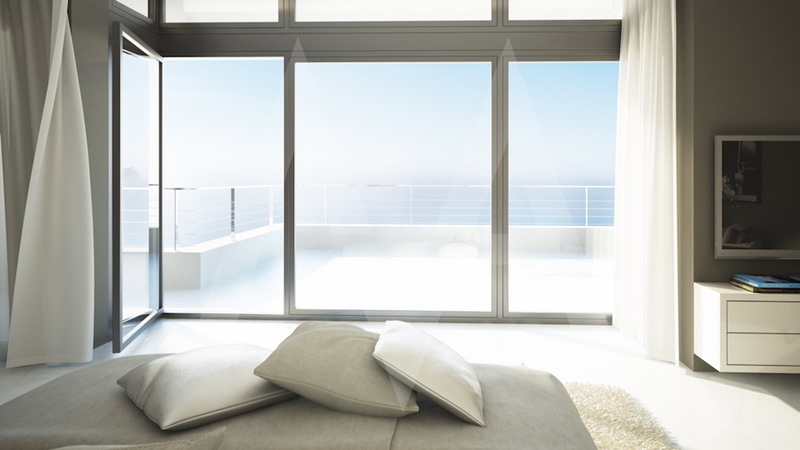 I was in this room with large tall windows that were completely open and transparent sheer curtains flowing strongly with the warm breeze. There was a calm but robust wind swirling all throughout the room. The swirling wind was refreshing me and renewing my entire being. I relished in the moment as I could feel the warm air and the warm sun was shining at the brightest part of the day. The atmosphere was so clear that it sparkled with a dreamy like crystal haze as if there were diamond particles reflected in the sun rays. I could smell the fresh air and the meadow of varied colored flowers growing on the hillside as I looked below. I saw my spirit dancing and swirling and caught up in the love of the Lord. I danced and I breathed deeply of His oxygen that was refreshing me with new life. I knew at that moment that I was far, far away from the enemies reach. It was extremely high where he was forbidden access. This place was Holy and clean and pure. 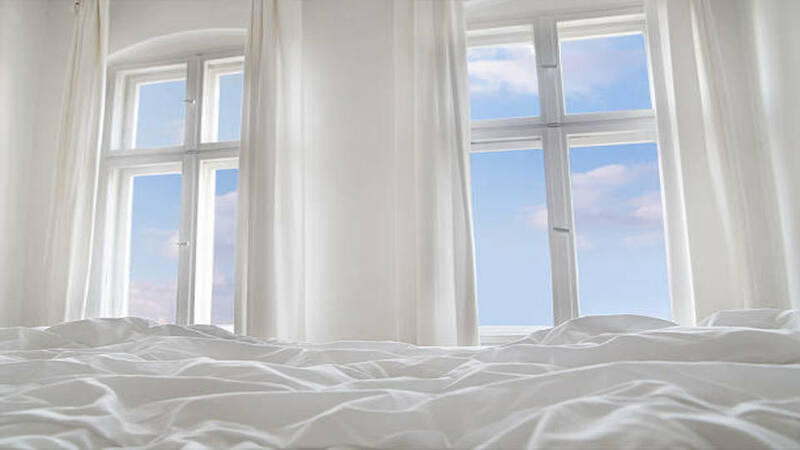 The bed had a canopy with the same sheer and transparent material like the windows that were iridescent white. I knew I was in the heart chamber of the Lord. It was just me and Him. He was overlooking me and observing my reaction as I relished in the scenery and beauty of the moment. As if He was enjoying the expression of wonder on my face. I had never seen this place before. What was fascinating about it was how high it was. I felt so safe and so secure. I felt so swept up in the vision like being caught up in a dreamlike state, but I was awake. My body was on the earth but my heart and my spirit being were elevated into a dimension I had not seen before. It felt very high. The windows were wide open and it was very quiet and serene but I was elated and light as a feather, so much so that I was filled with the profuseness of joy as my chest and lungs expanded and stretched with the breath of God. I had remembered of a dream the night before where I was in a room with children and there were clouds above and I kept falling into worship as the clouds hovered and I encouraged the children to reach up and touch the Lord. The dream stayed with me all day as my heart pulled me upward throughout the day. I just couldn’t wait to spend time in prayer to just get lost in the presence of the Lord. It was effortless. Just a sweet surrender, falling into the heart of my King. I went to sleep with that vision in my heart all night long. God was teaching me some things about how high His rule and authority are above the earth. Many believers don’t live there. They struggle in the realm of the earth battling the cares of the day when God is so willing and eager to take up our burdens on a daily basis. He keeps saying, “Come up higher.” But what I am finding is that “higher” never ends. It just keeps getting higher and higher and higher. God has times of refreshing for us every day and we miss them because we just get too busy. I have also found that God doesn’t put a heavy burden on me to pray hours and hours every day unless I want to. My visitation with Him generally lasts about an hour. Sometimes more, sometimes less. Sometimes my encounters with Him are instantaneous. It’s all about intimacy, not about seeking encounters. This place I visited was unexpected. It just opened up to me like a big movie screen and I could see everything vividly as I peered into every aspect of it through the eyes of my spirit. It wasn’t just a place of imagination. My spirit was actually there. It was real. How do I know that? Because I return changed every time. Something transforms inside of me. Something is different. I’m drawn closer and closer to the Lord each time. I look forward to the next day to see what adventure awaits me in the heart of the Lord. Activation: Today as you encounter, spend time with the Lord, take communion, put on some anointed worship and go pray in your closet. I have cleaned out my closet, put a prayer bench in there and it is nice and quiet where I can give the Lord my undivided attention and just hang out with Him. There’s nothing like it. Try it. 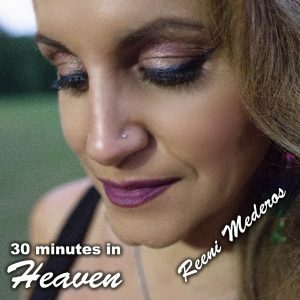 “Heaven” by Reeni Mederos – ORDER YOUR COPY HERE! P.S. Post your comments below. I’d love to hear from you. MUSIC: If you need some worship music to play during your prayer time, consider my latest spontaneous song project called “Heaven” available as an Instant Digital Download in MP3 format. When you order it, download it to your computer and then you can transfer it to your mobile device or tablet. Thank you for your support! 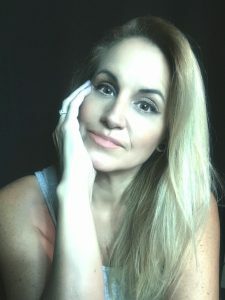 Encounters is a writing segment of Reeni’s blog where she shares her visitations with the Lord and describes in detail what she sees, feels, hears and testifies of the realness of relationship with God. Encounters is not meant to boast of a greater spirituality but it is meant to encourage the reader to draw near to Christ and to go deeper into the heart of God. Enjoy! Gleatly blessed by this article Reeni. You really are inspiring. You connect and help many also do the same. “Come Up Higher”……what an amazing love experience….You are a tremendous blessing to me and so many others. So inspiring to Come Away, My Beloved. Thank you for sharing. Wow. Reeni this so very beautiful..love so much ..your friend in Jesus.